NASM CES Review - NASM's popular Advanced Cert! NASM CES Review – NASM’s popular Advanced Cert! 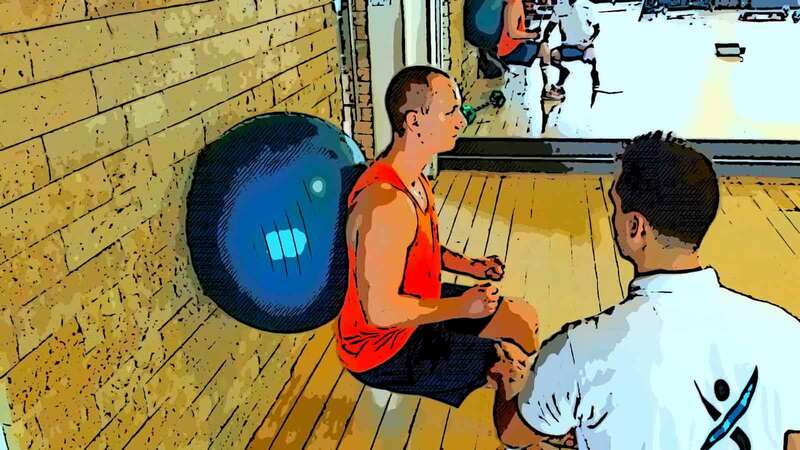 The NASM corrective exercise specialist is one of the most popular advanced certifications (my best general certifications article) that you can get. But the certification is not for everyone. Depends on the type of clients you train in would like to train going forward as a personal trainer. By the end, you will have a solid idea whether or not you should start studying for the CES. If you decide to go with the CES, check out NASM here for more details. You may also like my article on the best corrective exercise certifications or my article on the best advanced NASM certifications. Also, I highly recommend that you Take the quiz to get an estimate on which corrective exercise certification is the best fit for you overall. In place of reading my CES review, you also have the option to watch it on YouTube. Here is the video review that I made approximately 3 years ago. The information is more or less the same although I keep my article more up-to-date with some of the more recent changes to the certification. It is highly recognized within the industry. It is probably the only other certifications that are as highly recognized are the CSCS by NSCA and NAMS’s PES certification. Out of all of the advanced NASM certifications, I think it is the most useful certification for any personal trainer to receive. This is due to the fact that almost every single client has some form of muscular imbalance that needs to be corrected. Correcting these imbalances is essential for safety and injury prevention. One of the biggest hits you can take your business is having clients get injured. If you currently have clients that suffer from muscular imbalances or are planning on working with post-rehab clients, it is a no-brainer to try to obtain the NASM CES. As the baby boomer generation starts to get old, we will (and are) seeing an influx of musculoskeletal problems of elderly clients. Approximately 80% of reported adults have some lower back pain. Not far behind the lower back, we have ankle, shoulder and knee problems. As personal trainers, we need to make sure we address these problems as soon as possible. On top of all of the benefits that you can receive from this certification, you can also make more money as a trainer. As a trainer, anytime that you specialize your skill set, you can usually charge more for the specific knowledge that you hold. This will open new career opportunities for your personal training business. Although the CES is my personal favorite corrective exercise certification, there are also other legitimate certifications on the market. 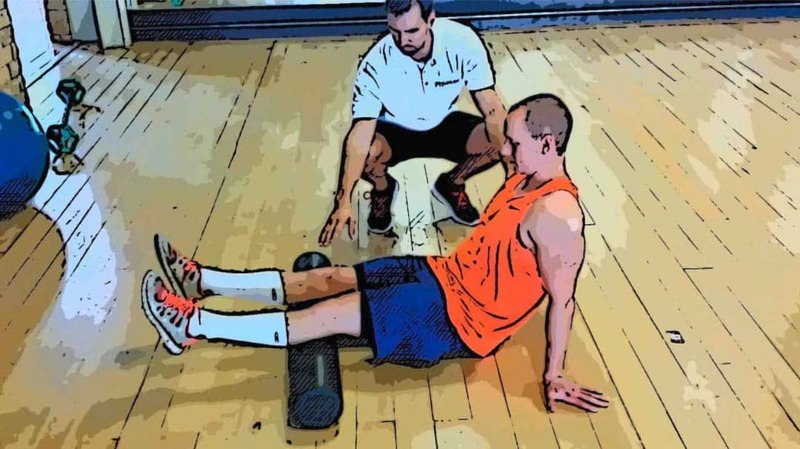 Check out my article on the best corrective exercise certifications. Another legitimate certification that is similar to this one is the ACE orthopedic certification. Let’s get right into my NASM CES review so that you can find out what it is all about. Check the NASM website for up-to-date information and prices on the CES! The CES will increase your knowledge of biomechanics and kinesiology overall. You will become an expert on helping movement impaired clients reach goals. You’ll learn about different types of fitness assessments specific for individuals that have muscular imbalances. You’ll gain a perfect understanding of agonist and antagonist muscular relationships and how they work with human movement. By the end, you will be able to create and apply progressive yet safe exercise routines for your clients. Like most other NASM certifications you have multiple options to choose from. In the case of the CES, you get to choose between three different packages that they offer. The first and cheapest package that they offer is called their “self-study” package. 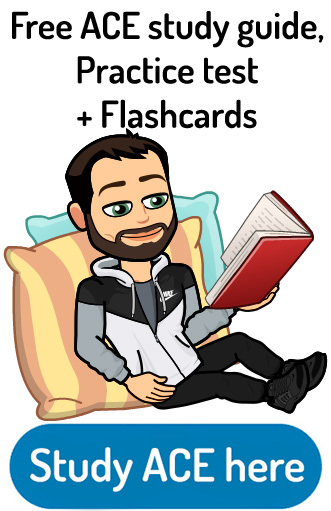 This package costs $699 and includes the primary textbook for the CES (in e-book format), an exam voucher, An online interactive course, exercise technique and queuing videos, interactive learning modules, client scenarios and a sample client programming. The online interactive course is a selfless course that incorporates video lectures, animations and interactive modules. The second most expensive bundle is $799. This package is what they call the “premium self-study” package. This package is the same as the self-study package with the addition of the CES eTeach program. The eTeach is an instructor led program to supplement the normal study materials. It is designed to help with the more difficult to grasp concepts in the primary textbook. It will help you incorporate these concepts into your clients programs to show you how they function. The eTeach also includes direct access to instructors if you have any pressing questions. Additional videos to demonstrate technique. Additional client scenarios, additional learning activities, and quizzes. The third package is called the “CES all inclusive” package and costs $999. 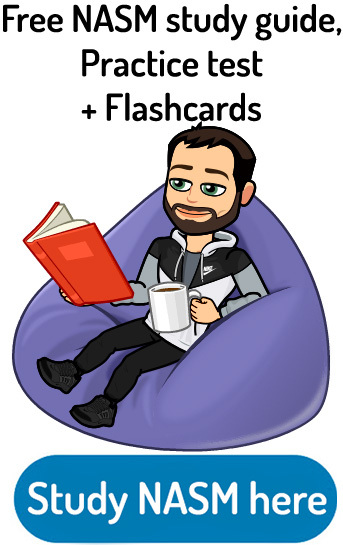 This is pretty much the same as the flex package except you get both the live workshop and a hard copy of the textbook. Check out the current prices for the CES on the NASM website as the deals change from time to time. It all depends on what type of learner you are. If you need the additional one-on-one help, I recommend the eTeach program. If you learn better by doing, then you should consider taking the live workshop because it is very hands-on. If you are a kinesthetic learner I definitely recommend going with the all-inclusive package because this is the only chance to get a hands-on learning experience. I also personally like to have a physical textbook because I love to highlight and add sticky notes to sections. Maybe it’s just the way I grew up, but it is the easiest way to study for me as opposed to reading off a screen. Although reading a pdf on your smart phone or tablet can be very convenient if you are constantly on the move. Check here for a complete list of what is currently included! The general certification from NASM is regarded as a difficult test to take. The CES is harder than the general certification. It will take a long time and be very difficult, but in the end, you will gain invaluable information that will be fantastic for your career as well as your clients. Unlike the general NASM CPT certification where you need to go into a lasergrade facility in order to take the test, the CES is done completely online. This makes it a great certification to do internationally. Immediately upon the completion of taking the test, you will know whether you passed or failed. The test is approximately 100 questions. Not all of the questions are multiple-choice. For example, there are some sections where you need to match certain muscles to certain movements. For example, underactive muscles or overactive muscles. To sign up and purchase any one of the packages that I mentioned above, there are a few things that you need. The most significant prerequisite is to already have a “general” certification from any one of the major certifying agencies such as NASM, ACE or ACSM. The certification that you hold must be accredited by either the DETC, NCCA or NBFE. The only way you can get around this prerequisite is if you have a four-year degree related to health and fitness, or if you have a massage therapy license. Some other minor prerequisites are that you need to have a current CPR/AED card as well as being over the age of 18. If you meet these prerequisites, you should have no trouble getting the NASM CES. 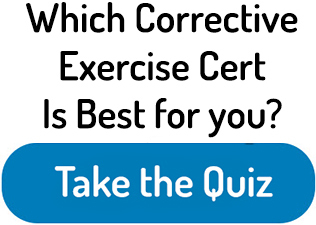 If you have not done so yet, Take the quiz to get a better overall idea of which corrective exercise certification is the best match for you. Well, this about sums up my NASM corrective exercise specialist review. Out of all the clients I have ever worked with as a personal trainer, I would say at least 25% to 30% of them either have muscular imbalances or have had one in the past. This is the most useful advanced cert from NASM alongside a helpful nutrition certification. Check here for more information and current prices on the CES! The range of injuries or imbalances is enormous! I have had individuals with extremely tight hip’s, shoulders, knees and lower backs. I think it is essential to fix these muscular imbalances either by strengthening or stretching before a resistance training program. This is extremely important to prevent injury or to reinjure one of your clients! There is no doubt that this is one of the most essential certifications that you can receive. It will make you ten times better at your job, and your clients won’t be able to thank you enough for helping them reach their goals (pain-free). It is one of the hardest certifications I have ever taken, so you need to make sure you give yourself plenty of time to study the material before taking the exam. If you are looking for continuing education credits for renewing your training certification, don’t hesitate and sign up for the CES now! You will be a much knowledgeable personal trainer and will receive more clients based on this knowledge that you possess. 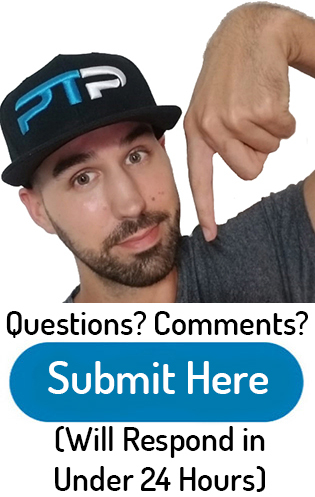 If you found this NASM CES review post helpful, please share it using one of the social media buttons or tell your friends and family about it! Thanks for stopping by everyone and happy personal training! Such a great article! So glad I found it. Just a quick question for you- how long does it usually take to finish the NASM CES certification?